Full Stack Product Design, UX / UI, Creative Direction, Wireframes, Prototypes, Strategy, Qualitative Research, Agile, Optimization, Cross Platform, Responsive Web, IOS, Android, TV, Pixels, People. Gaia is a conscious media video streaming platform. In 2017, Gaia.com relaunched featuring an entirely new design and tech stack. 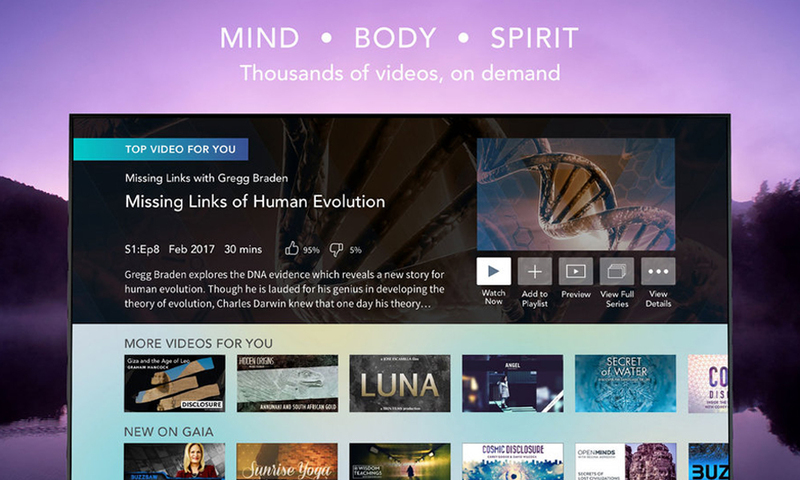 Gaia's 7000+ videos are available on Apple TV, Roku, and Fire TV. These interfaces infuse platform best practices with Gaia's brand. The graduate program’s mission is innovation through design leadership. For the past five semesters, I have taught UX Research and portfolio development.